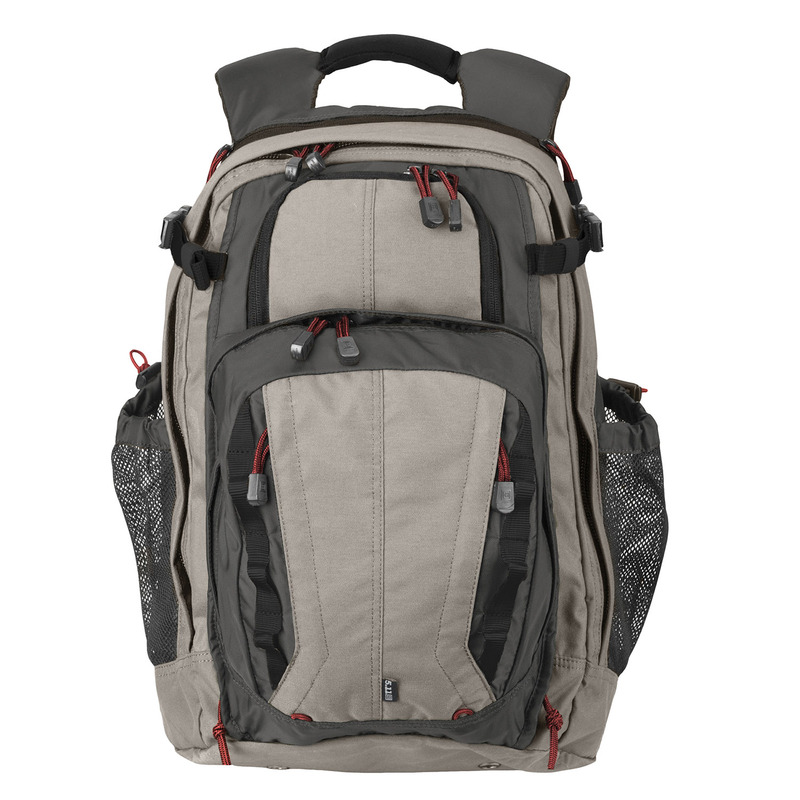 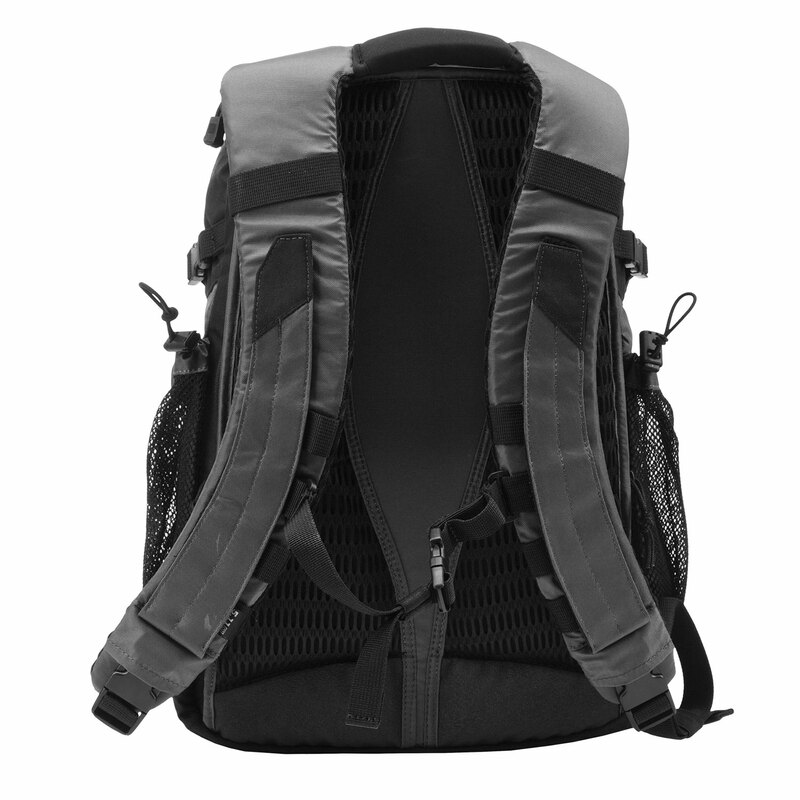 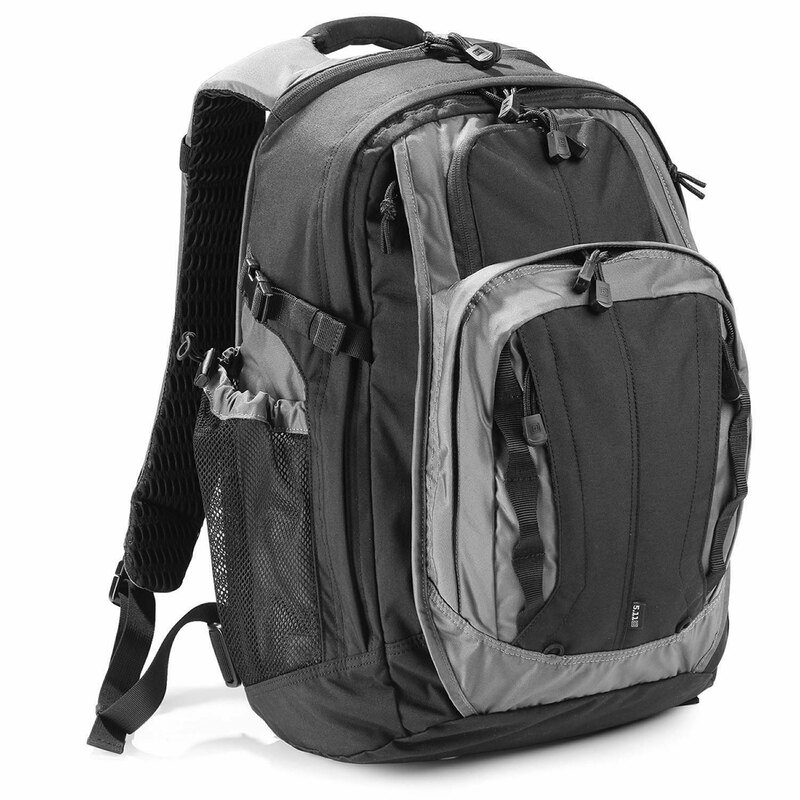 The 5.11 Covrt 18 Tactical Backpack is the covert partner you've been looking for. 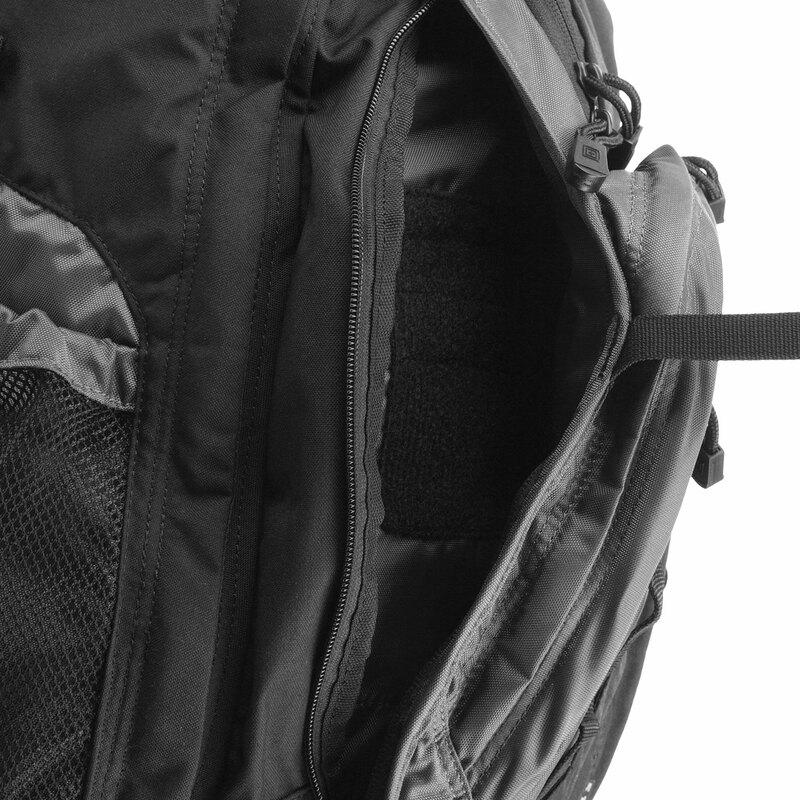 You'll find everything you need in the 5.11 Covrt 18 Tactical Backpack, including a hidden ambidextrous BBS Weapons pocket, removable hidden agenda identification panel, concealed R.A.C. 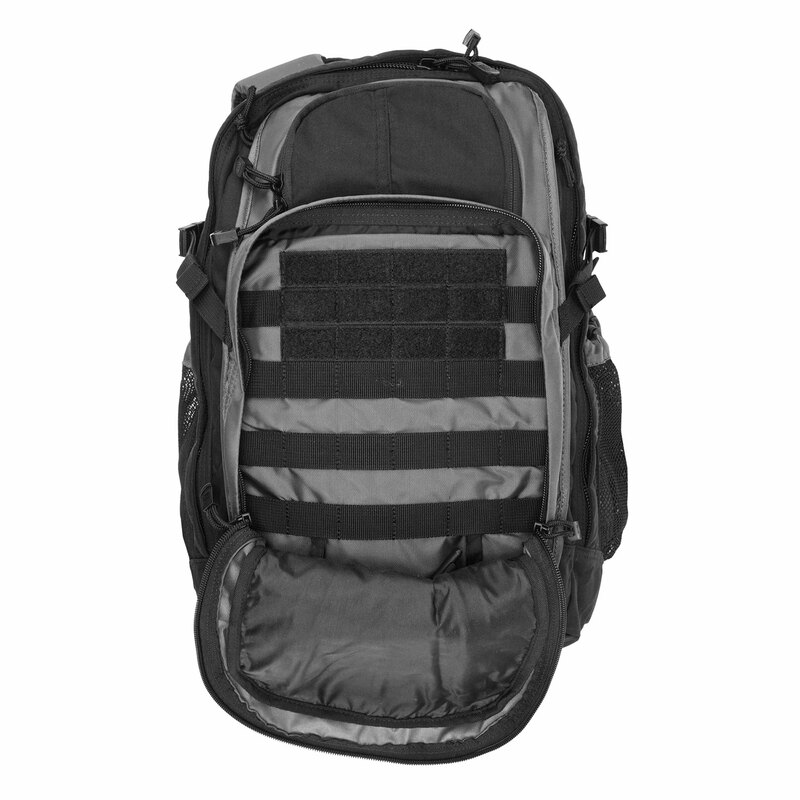 (Roll-down Assault Compartment) with web platform and Back-up Belt System compatibility, side mesh pockets and compression straps, admin pocket, internal and external organizer pouches, padded computer compartment sleeve with hookand loop retaining strap, external attachment points, sternum strap, a carry handle integrated into a yoke shoulder system, hydration compartment, internal, easy-access flex cuff channel and shoulder straps designed to work with future QuickTact accessories. 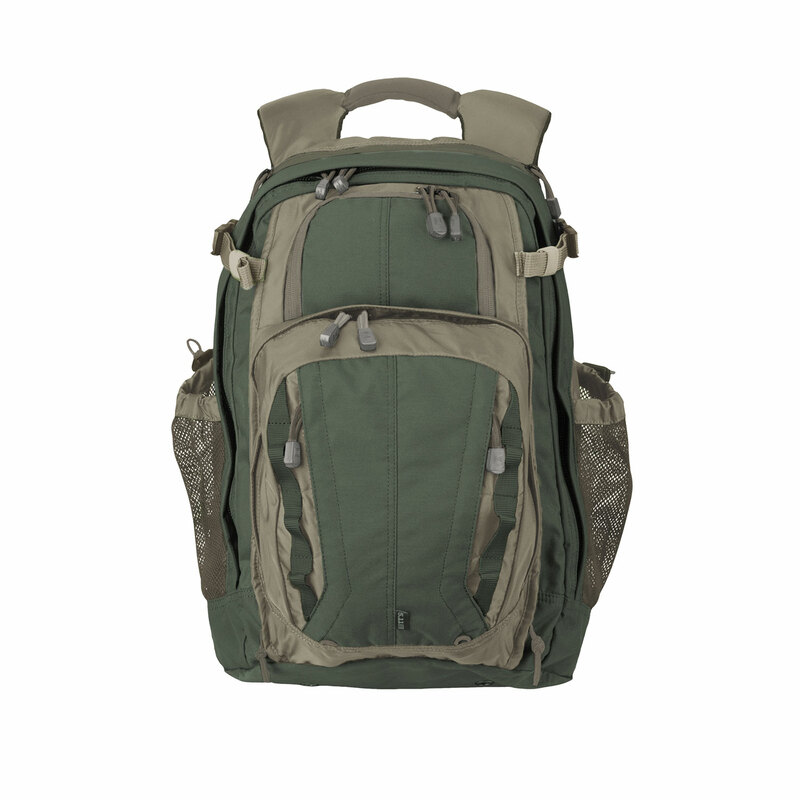 The 5.11 Covrt 18 Tactical Backpack is a bag built to blend in, yet go operational at a moment's notice, whether through the mall, on the beach, or at the airport. 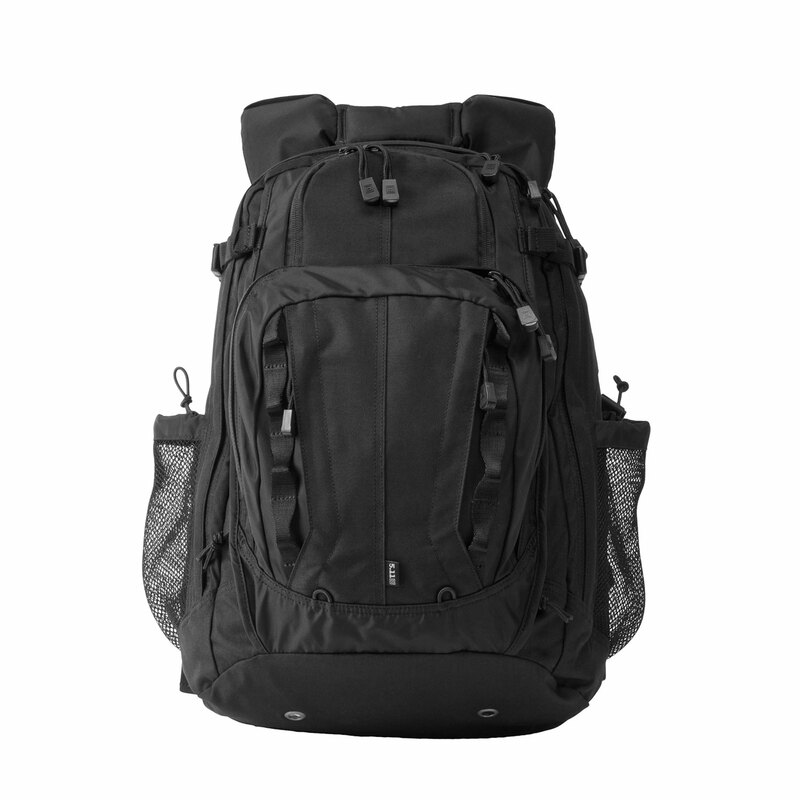 And because blending in means not having the same color as everyone else ony our team, the COVRT 18 is offered in multiple colors. 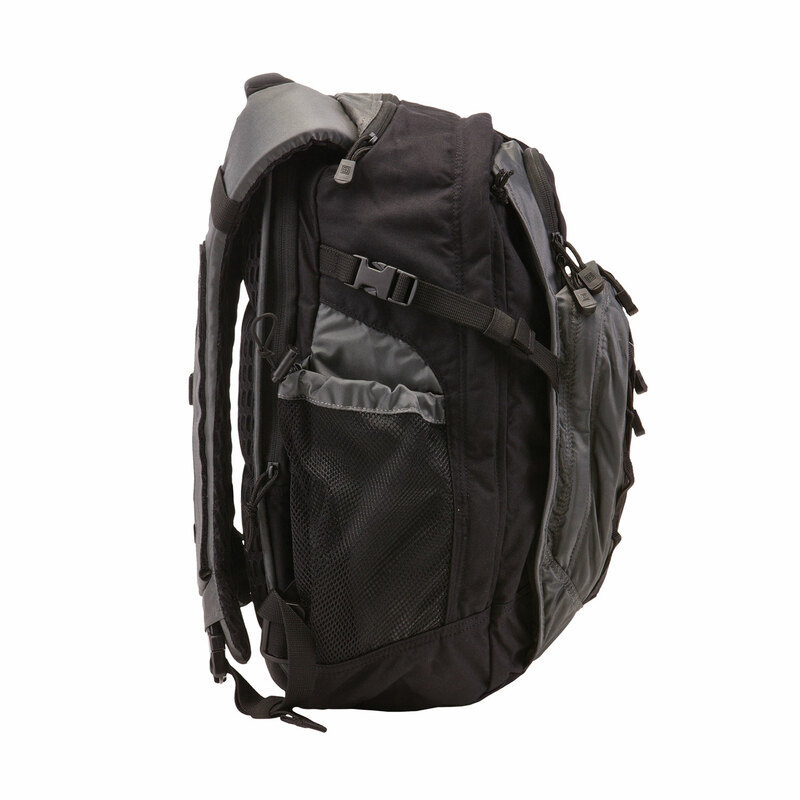 When you need to be ready for anything, choose the 5.11 Covrt 18 Tactical Backpack.